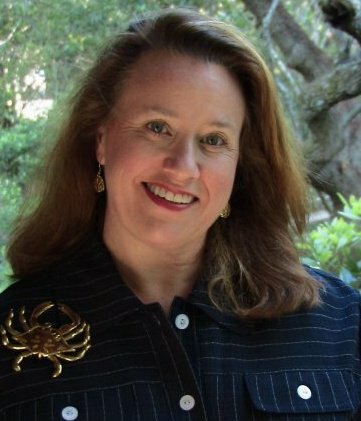 For our debut podcast, we interviewed Lee Brockington, Senior Interpreter for the Belle W. Baruch Foundation, who shares her boundless enthusiasm and inexhaustible reservoir of knowlege about the story of Hobcaw Barony on guided tours, published articles, lectures, and her book, Plantation Between the Waters: A Brief History of Hobcaw Barony. Ms. Brockington originally contributed “Batter Up!” as part of a 2003 issue of Lowcountry Companion magazine, a publication devoted to promoting the cultural, historical, and natural heritage of the South Carolina Lowcountry. This article, published with the author’s permission, provides an in-depth yet whimsical look at baseball’s importance to community life at Hobcaw Barony. Photos courtesy of the Georgetown County Digital Library. Sports in the S.C. Lowcountry has always been an important part of the culture. Every year, college teams fight for bragging rights, and there are soccer and tennis championships, golf tournaments, and professional baseball teams in Charleston and Myrtle Beach (and soon Columbia). America’s love of baseball makes it the nation’s number one past time. In a different era on the Waccamaw Neck, baseball players on local plantations squared off in former fields, beans replaced by sandbag bases, corn replaced by diamonds. The teams represented their neighborhoods, their small communities. American President Franklin D. Roosevelt (1882 – 1945) prepares to throw out the first ball to open the baseball season before a game at Griffith Stadium, Washington DC, April 24, 1934. 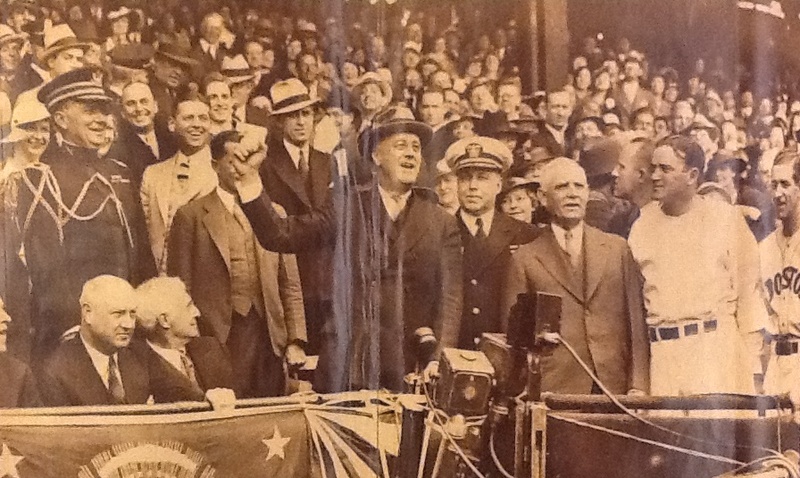 Among those pictured are, seated from second left, Presidential Secretary Marvin McIntyre (1878 – 1943), politician James Farley (1888 – 1976), and financier Bernard Baruch (1870 – 1965), President Roosevelt (standing), Captain Walter N. Vernon, baseball team owner and manager (and stadium namesake) Clark Griffith (1869 – 1955), and baseball player/managers Joe Cronin (1906 – 1984), and Bucky Harris (1896 – 1977). The Washington Senators lost to the Boston Red Sox. Photo courtesy of the Baruch College Archives. 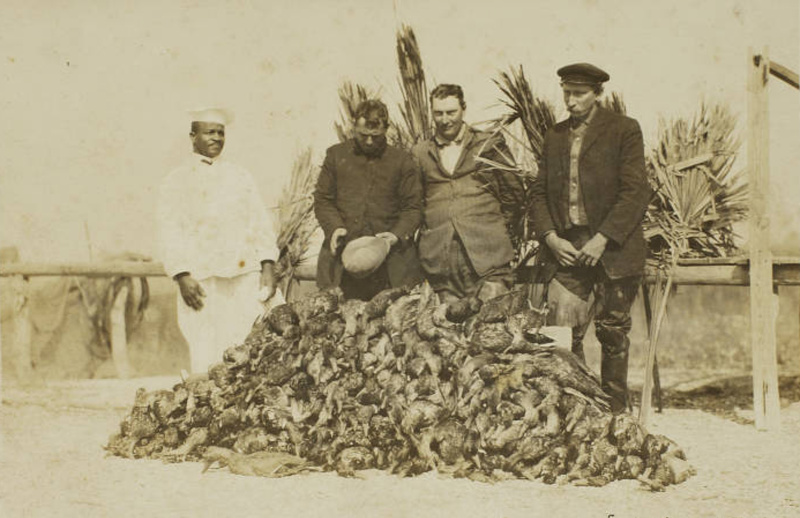 Hobcaw Barony, a sprawling 17,500-acre property divided into eleven plantations, was owned by Bernard M. Baruch in 1905 and used as his winter hunting retreat. This “Wall Street Wizard” and presidential advisor used the property seasonally but employed about 100 African-Americans whose families had lived on the plantations for generations. 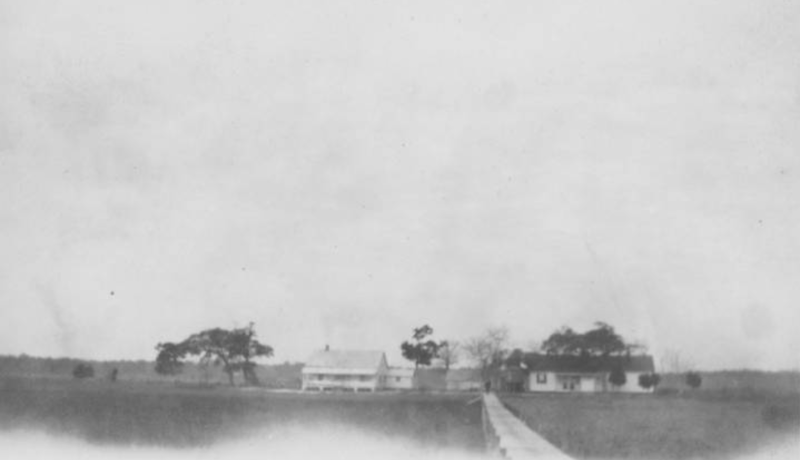 Four former slave villages stood in 1905, and their residents worked as boatmen, carpenters, groundskeepers, chauffeurs; roadworkers; kennel keepers; grooms; maids; and cooks. Each village maintained an individual identity and sense of community. 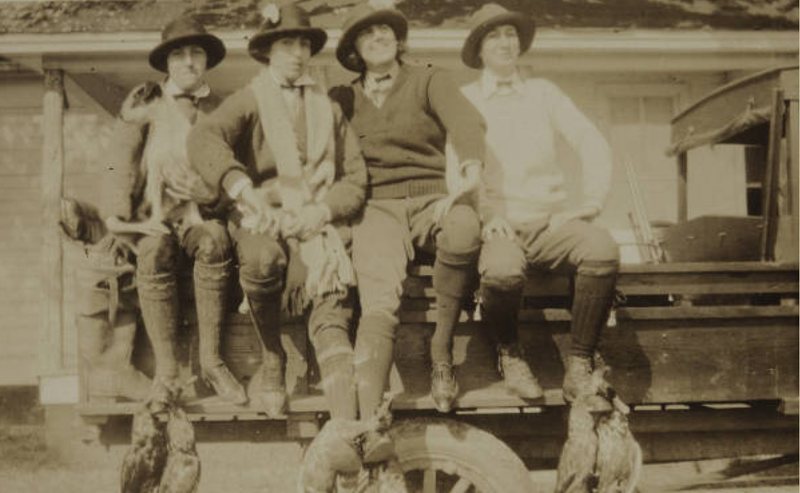 In March 1929, William Kennedy took several young people, including Roland McCants, his nephew Arthur Kennedy, a visiting schoolteacher named Alma, and his son Edwin to Georgetown on Baruch’s boat, Sea Dog. The youths were going to a movie, but William had to return to Hobcaw before it ended. 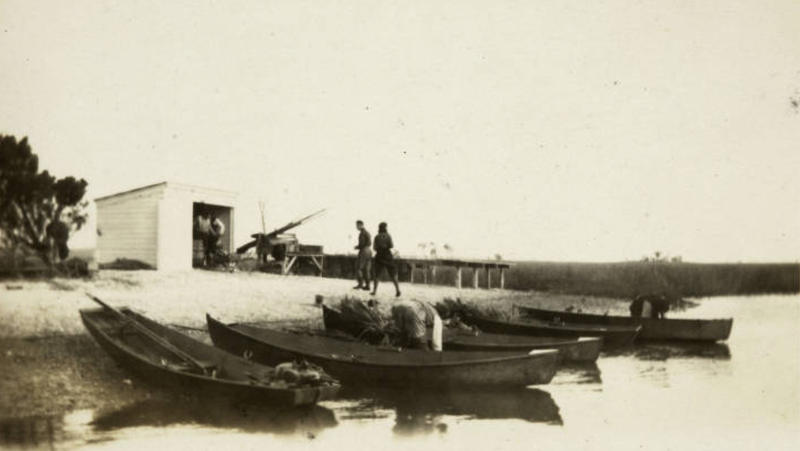 After the movie concluded, the young people set out for Hobcaw on a small rowboat. A sudden storm capsized the boat, drowning all four. Minnie Kennedy, born at Hobcaw in 1916, remembered every detail of her childhood and her family’s long association with the property. 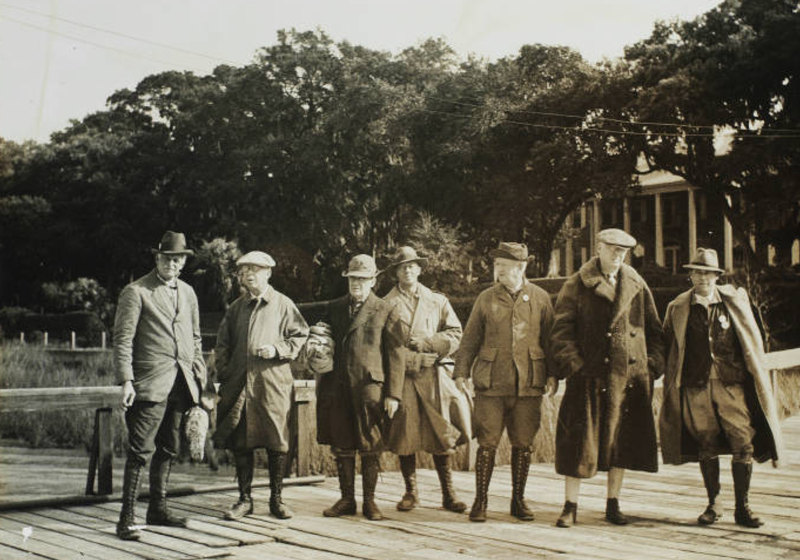 “We walked everywhere, from one end of the property to the other.” Trips into Georgetown were made in rowboats and crossing Winyah Bay was often treacherous before the bridges into Georgetown were first built in 1935. 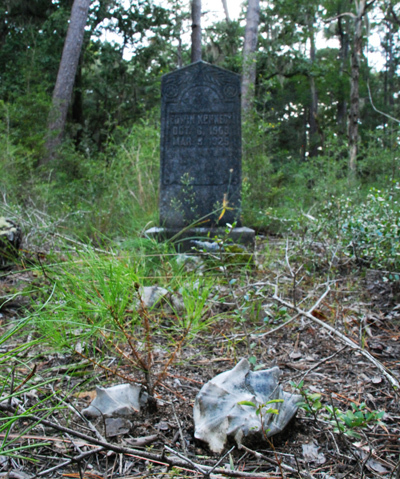 Minnie’s own brother drowned with three others returning to Hobcaw by boat one night. The isolation of these plantations was an accepted way of life to blacks at Hobcaw and was certainly the attraction to Northerners like Baruch, the Huntingtons, the Vanderbilts and others that sought a quiet retreat from their business worlds. 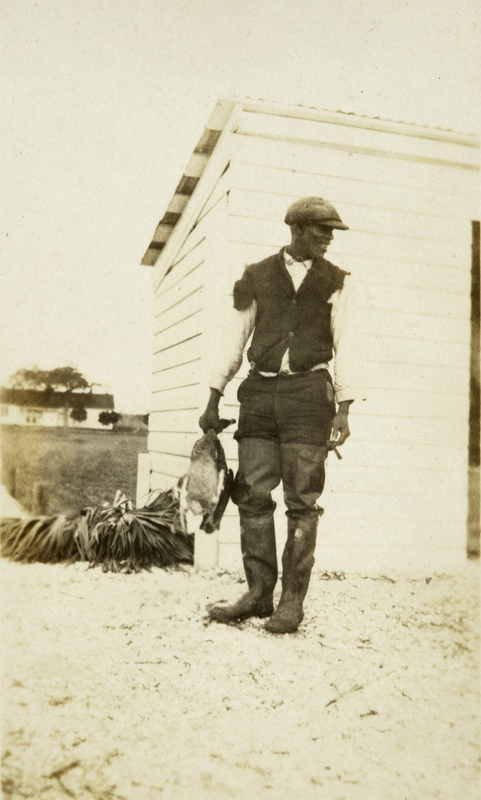 This photo, taken around 1910, features a man believed to be George Shubrick, a skilled hunting guide and boatman and descendant of persons enslaved at Hobcaw. 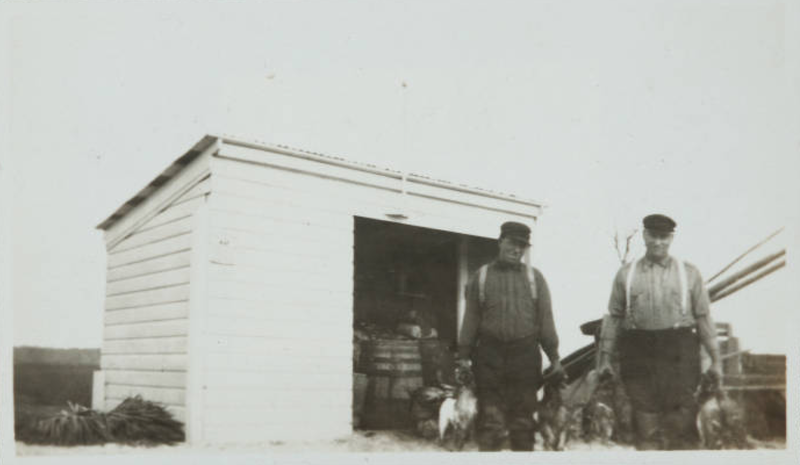 Photo courtesy of the Georgetown County Digital Library and the Belle W. Baruch Foundation. The Shubrick men were part of a large family whose enslaved ancestors contributed to the legacy of Georgetown’s rice culture. Hercules shared fond memories of his boyhood and his cousins, Elizabeth and Emily, and he spoke mostly of other black residents, families, and the “off times.” Rarely in interviews did much come up about the Baruchs or Churchill or even Hobcaw’s most prominent visitor, FDR. The stories of their own people were most clearly remembered. The baseball teams required only nine players, but the villagers, male and female, young and old, came to the games. Competition was friendly but fierce. George Young, a young man in the 1940s and a resident of Arcadia, remembered “The teams from Arcadia regularly beat the teams from Hobcaw, ya know.” Typical of the sport, Elizabeth Shubrick was quick to disagree when she heard that statement, “George may say that, but he knows…we won and we won a lot of those games. Those games were something else!” George Young did not go on to play pro ball, but he did become World BBQ Champion for “Yum Young’s BBQ,” a restaurant he operated for years on Highway 17 near Arcadia Plantation. 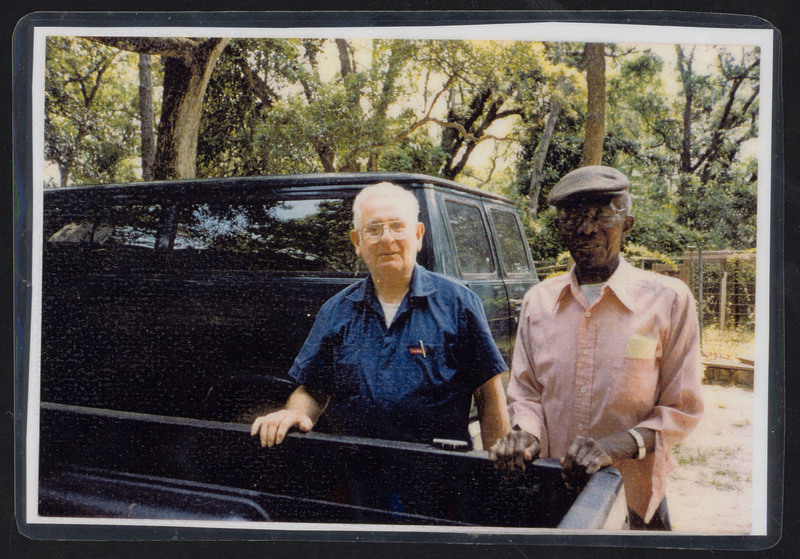 In this 1995 photo, former residents Boyd Marlow and Prince Jenkins visit near the garage at Bellefield Plantation. Marlow and his sister, “Noonie”, grew up with his uncle Joe Vereen in Bellefield’s two-story superintendent’s house. Jenkins grew up in the former slave village at Friendfield. Marlow was a Pawleys Island area plumber, and Jenkins served as a Baruch chauffeur and handyman. The men were lifelong friends. Baseball on the Waccamaw Neck continued on school grounds and in county parks, a sport enjoyed by all Americans–black and white, amateur and professional. As the light of dusk turns to night, the ghostly call “Play Ball!” may be heard from the shadows on the field, evoking memories from a different era, a different time. Lee Brockington is Senior Interpreter of History at Hobcaw Barony and author of Plantation Between the Waters: A Brief History of Hobcaw Barony (Charleston: The History Press, 2006).